Newcastle United open their season against Tottenham Hotspur for the second year running. 363 days ago Newcastle lined up a championship side with the exception of Florian Lejuene and Javier Manquillo against a Tottenham Hotspur side that at the time were seeking revenge after their 5-1 humiliation to the already relegated toon army during the 15/16 season. Fast forward to the present day and Newcastle United’s team is practically unrecognizable compared to the side that Benitez used one year ago but Tottenham’s team is very recognizable, in fact almost the exact same! Newcastle have made seven new signings this summer and you can bet that at least four of them will start against Spurs if declared fit. My Prediction 2-2. Ayoze Perez and Ki both to score against Spurs to complete a thrilling come back from 2-0 down. What do you think the score will be? let me know in the comments box! 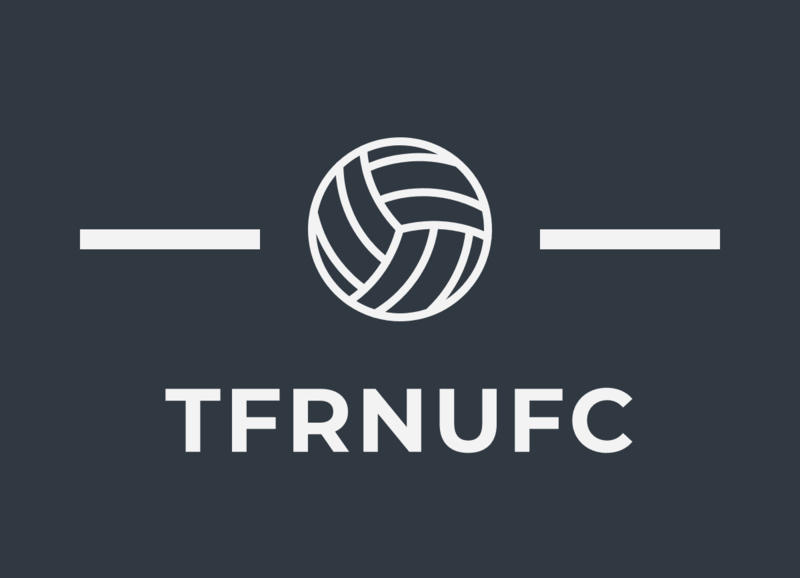 Next Newcastle 1-2 Tottenham Hotspur / Review.